The Air transport industry is gaining more competition in Africa, with more countries reviving their national carriers. RwandAir which has steadily been on an upward trajectory is widening its reach by docking into new destinations. By February 2019, RwandAir will begin flying directly to Guangzhou city in Far East in China. Rwanda’s National Carrier is in the process of acquiring the operating permit to fly to China’s economic city of Guangzhou. In June, Rwanda requested the IMF for permission to raise its debt ceiling on new external debt, which would then allow Rwanda to expand its fleet with aim of starting operations to Europe, USA, and Asia. In the same Month, United States government granted RwandAir a license to begin operations onto its territory. The Guangzhou route will be RwandAir’s 28th destination. The Guangzhou connection will improve trade and travel between the two countries. For example, China is one of Rwanda’s largest trading partners. Trade volumes between Rwanda and China registered $157 million in 2017, an increase of 11% compared with 2016. This announcement comes at a time Chinese President Xi Jinping is Visiting Rwanda. 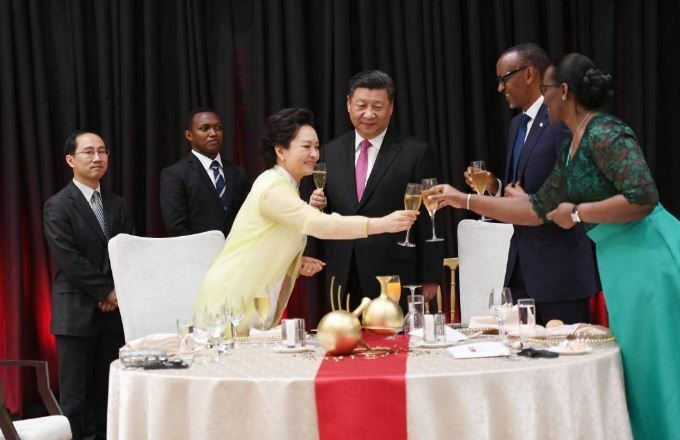 President Kagame and First Lady Jeannette Kagame host Chinese President Xi Jinping and First Lady Peng Liyuan to a State Luncheon. 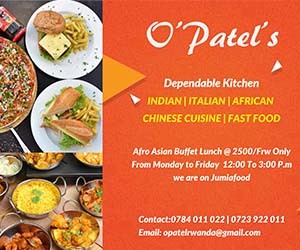 What Deals Did 112 Indian Buisness Executives Discuss In Rwanda?